A great buy for this unique 1,865 sq. ft two level condominium. 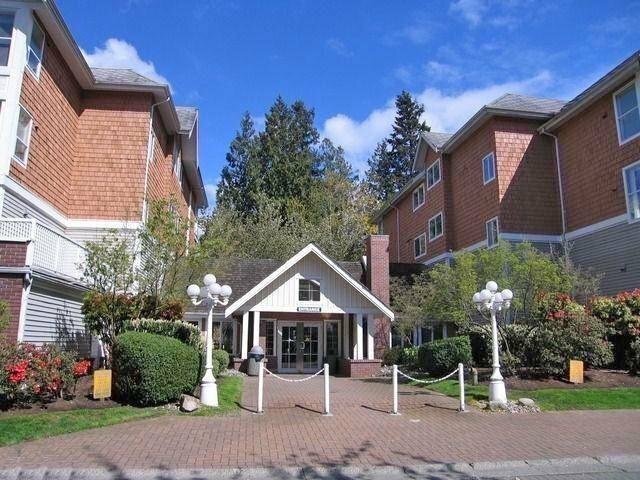 Super bright corner suite with loads of windows, 3 large bedrooms, 2 full bathrooms and 2 balconies on the main floor. Large upper level with separate entrance & 3rd balcony. N eeds paint and cleaning and some updating. Two pets allowed, cats or dogs up to 15" at the shoulder, 12 rentals permitted, full. Two parking stalls, #189 & 190, storage locker 192/7. Country club amenities including pool, swirl pool, lounge, workshop & more.